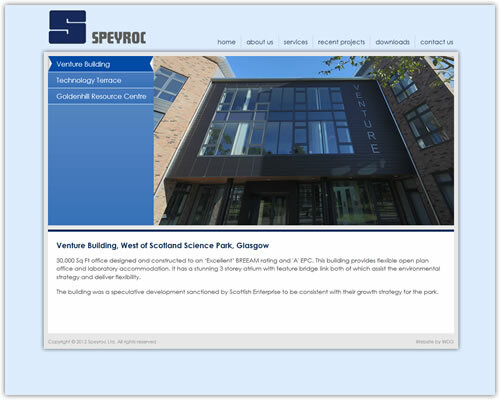 Website Design Glasgow is a comprehensive web design and development company. 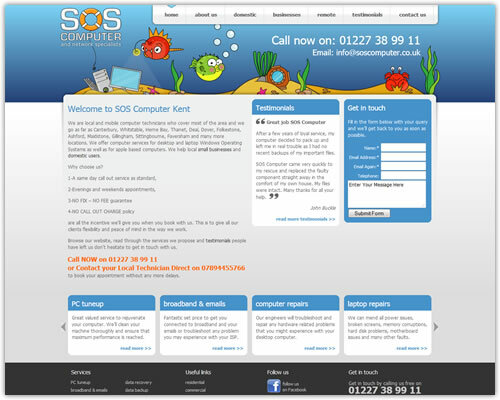 We cover the full spectrum of web site work from simple email designs to fully content managed websites. 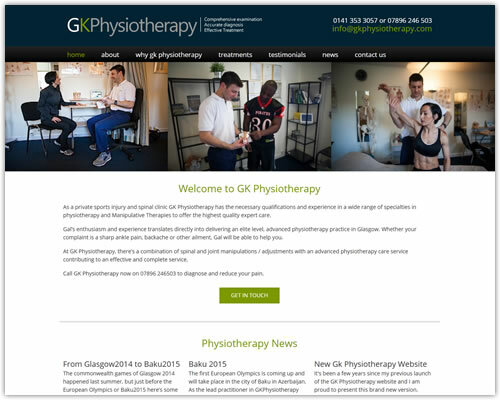 All of the websites that we produce are built to be responsive so that your clients get the best user experience when navigating through your website on their desktop computer, tablet or mobile. We believe that good design and solid functionality is the key to a powerful web presence and we have the skills to deliver this and much more. 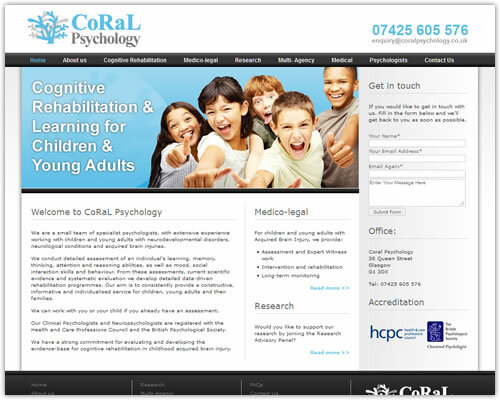 We specialise in designing user focused, functional websites to meet the needs of the user and client simultaneously. 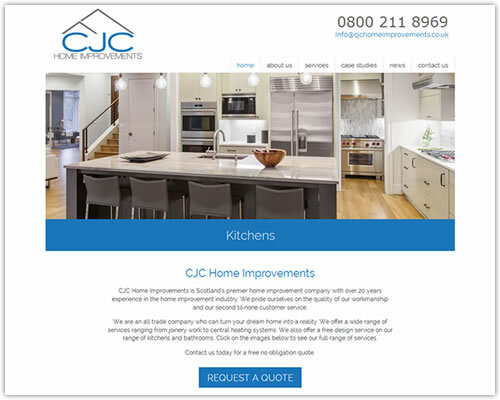 Whether you're looking to make that first step online or are looking to revitalise your online presence, give us a call today to see what we can offer you. You won't be disappointed. 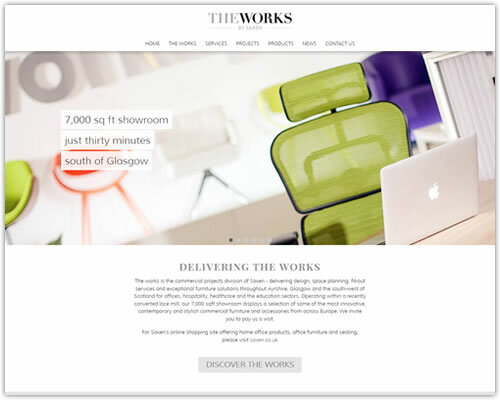 We work all across the UK with clients in Glasgow, Edinburgh, Fife, Inverness, Aberdeen, Ayrshire, Birmingham, London and Ireland. 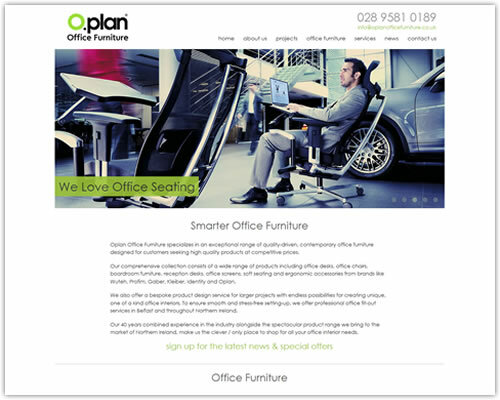 It's more important than ever to have a sound, functional, responsive website which performs well in search engines. More and more companies are finding that their key marketplace is now online and are successfully tapping into this market and reaping the benefits. 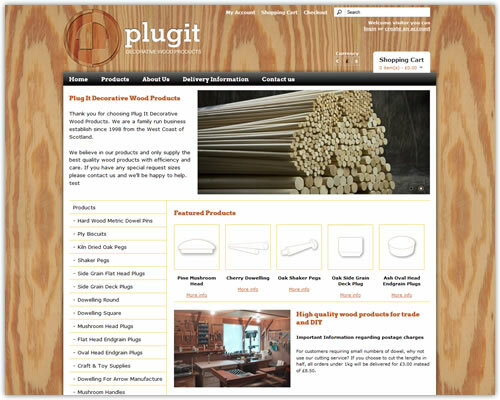 A Content Management System (CMS) will give you control over the content in your website when you need it. 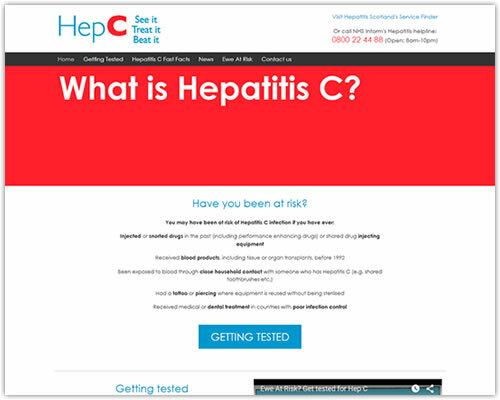 It lets you log in to an administrative area to make changes to text, images and more. 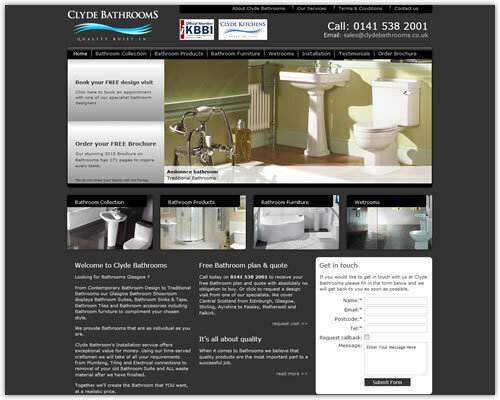 We can customise this system to suits your specific needs so get in touch for more details. 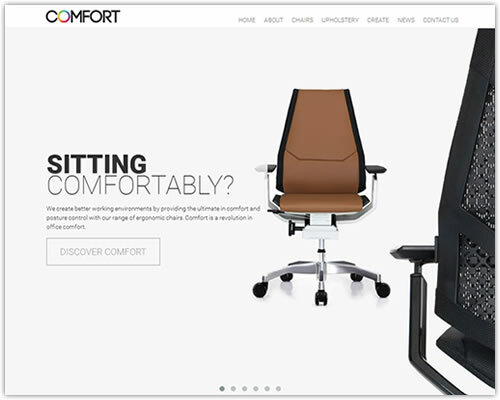 A responsively designed and built website will display to suit the device resolution that it is being viewed on. 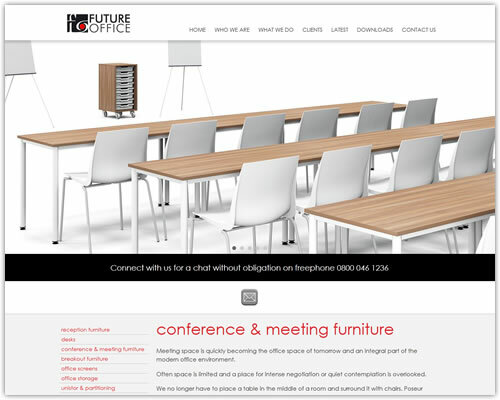 This gives your clients the best viewing and interaction experience no matter what technology they're using. 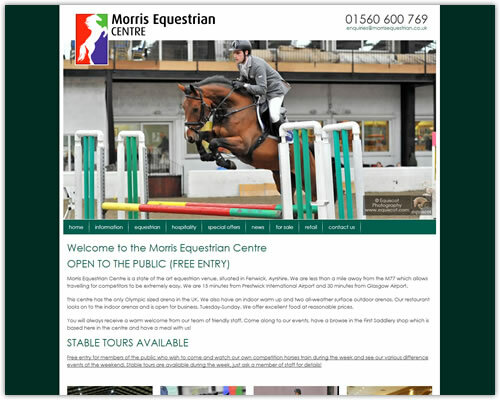 Get in touch for more information about responsive websites. 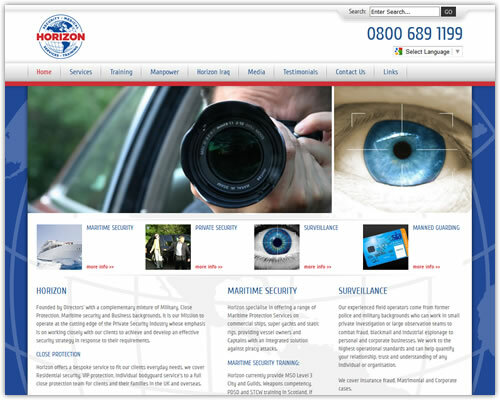 We've recently completed the build of the new website for Screen Innovations based in Norfolk. 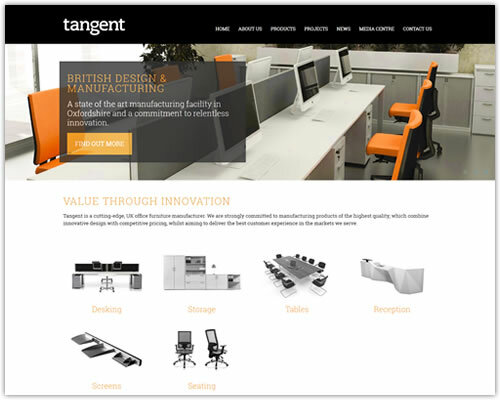 Working closely with the great people at Toot Marketing we produced this responsive and content managed brochure website to showcase products and services and promote the Screen Innovations brand. 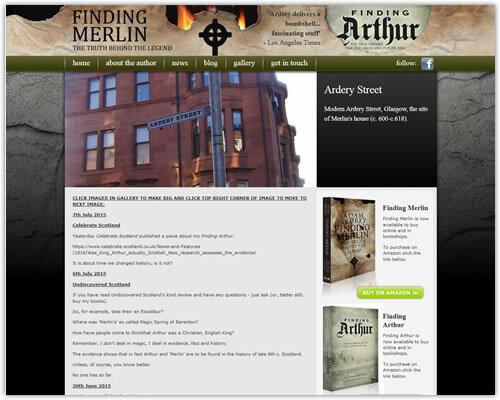 We've just launched the new My Scottish Heritage website to offer accommodation and geneology packages to clients who are seeking their family history. 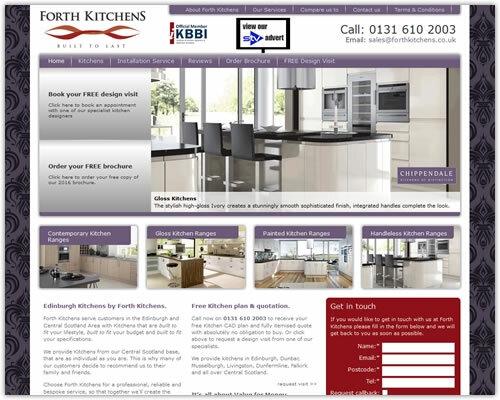 If you're looking for a web designer in the Glasgow area and would like more information about any of our services please get in touch using the contact form on the contact us page or give us a call on 0141 432 0259. 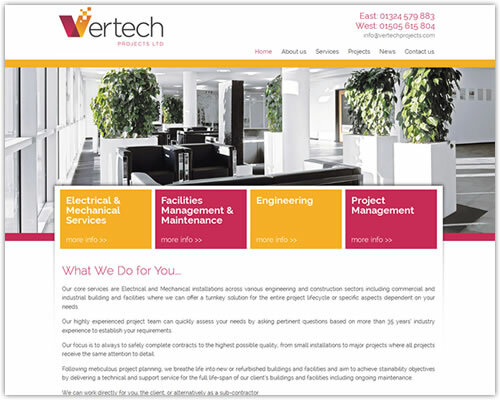 If you would like us to quote for your project, get in touch using the contact us page and we'll get back to you to discuss your requirements and give you our best web design price. 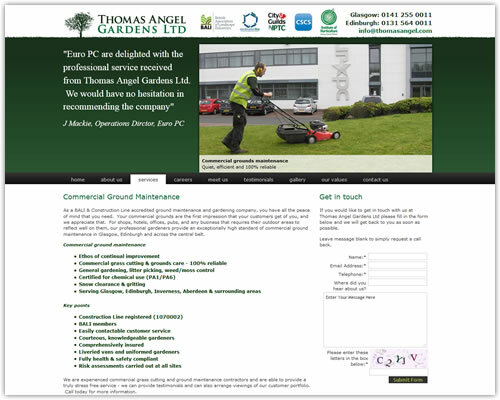 Or call us on 0141 432 0259. We're small and we like it that way. More importantly our clients like it that way. 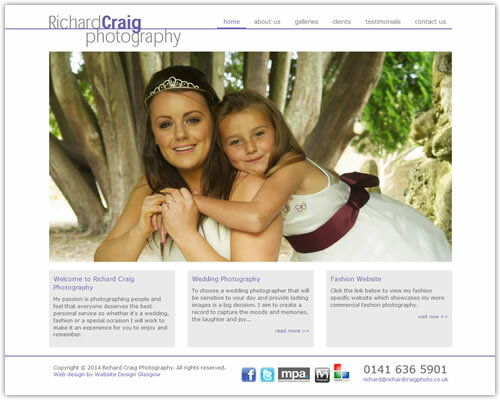 It means we can offer a personal service at affordable prices to build you the website that you want and need. 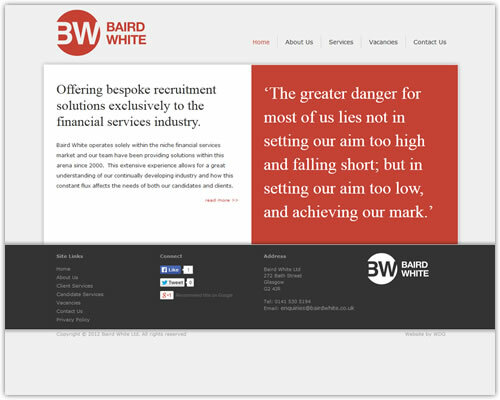 Check out what our clients have to say. 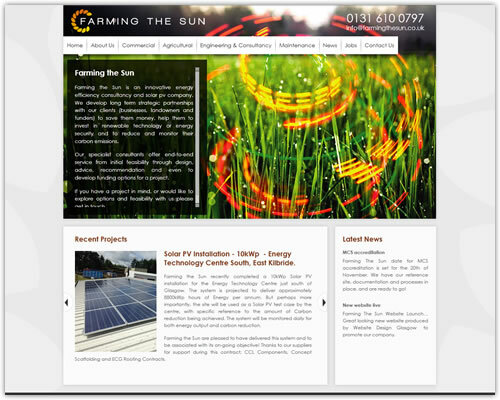 Farming The Sun recently commissioned Website Design Glasgow to design our website. We wanted something different... Not the usual pictures of Solar Panels. 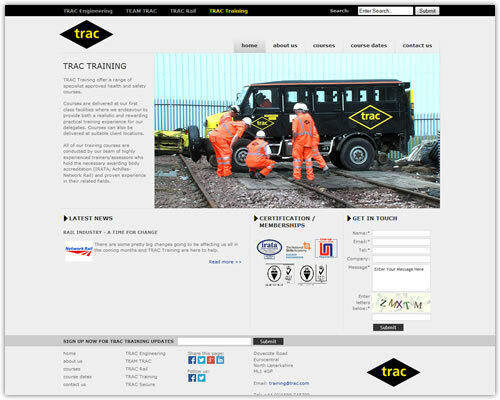 However, it still had to deliver the right message, look professional and be delivered on time and budget - as well as be functional and easy to navigate. 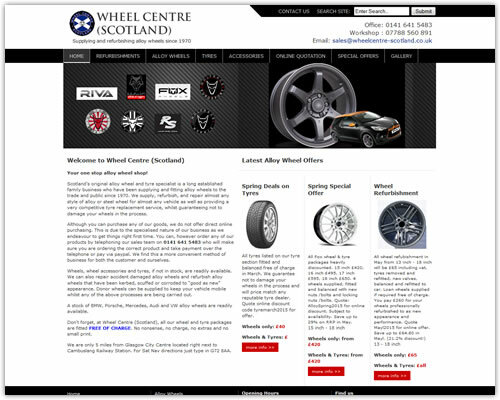 Website Design Glasgow delivered on all of these requirements. 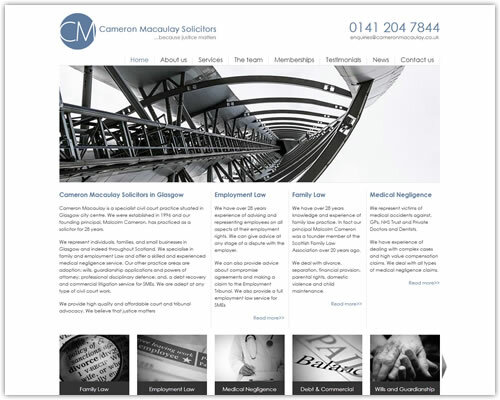 Copyright © 2019 Website Design Glasgow.